Nowhere is Wolfgang Amadeus Mozart's maturity and mastery more apparent than in the chamber music he wrote during the last 10 years of his life. Studying his chamber music provides a lens into what made him perhaps the most complete composer in music history. The “piano plus” combination: works for keyboard and some other instrument or instruments. 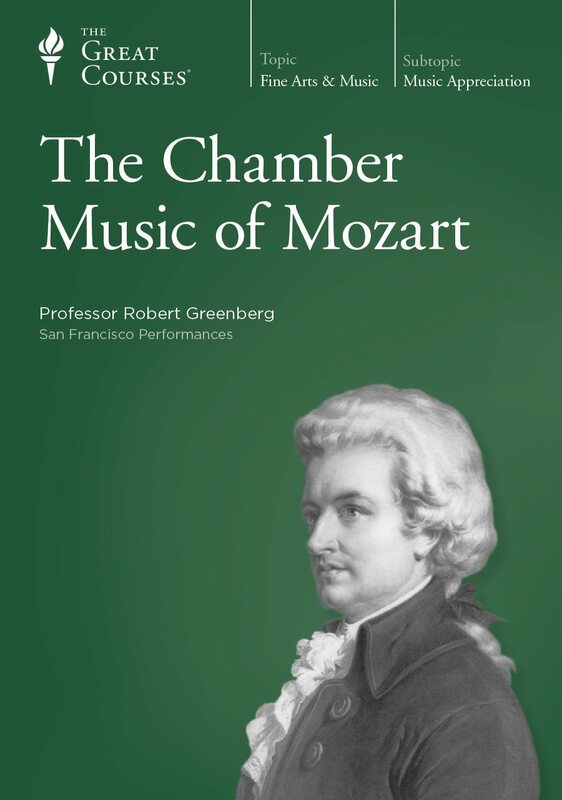 Professor Robert Greenberg takes you deep inside the structure of Mozart’s chamber masterworks to reveal his hand at work. You will learn the basic language that all 18th-century composers used to write their music. 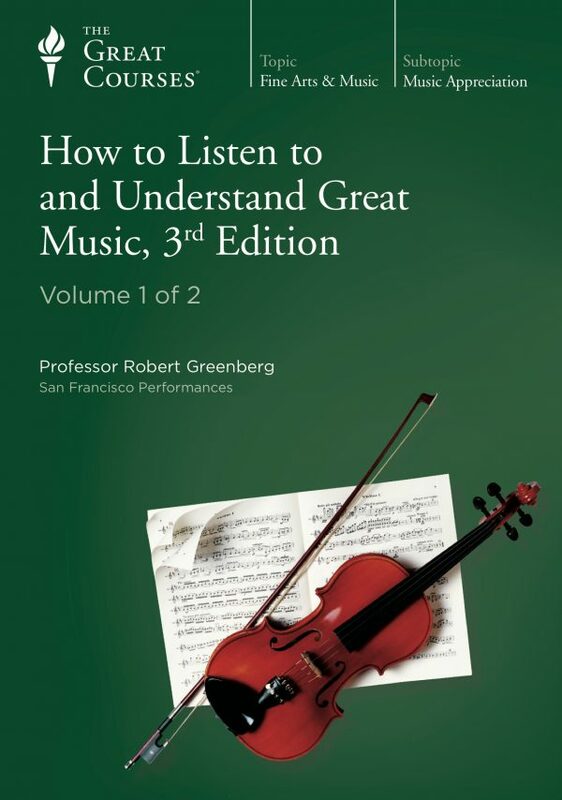 In addition, you will explore the subtleties of Mozart’s technique as a composer. 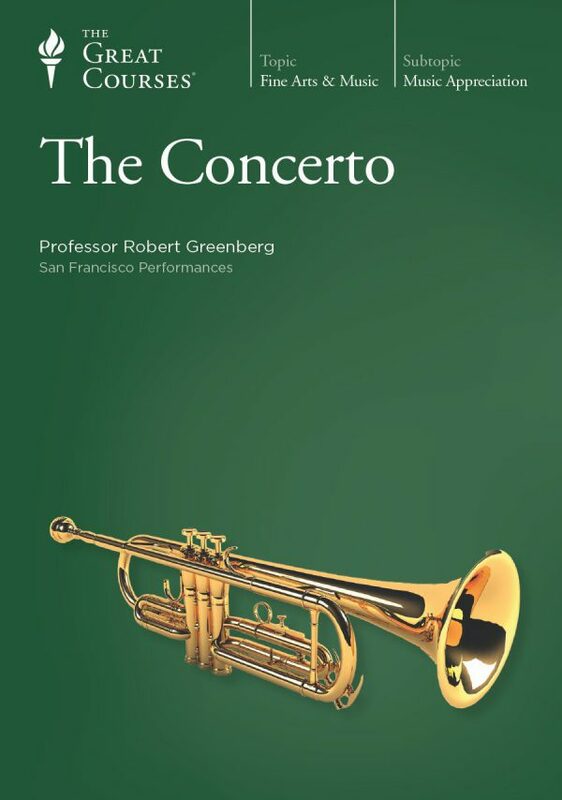 Professor Greenberg covers significant aspects of Mozart’s life, from birth to death. At the end of this course, you will come to understand Mozart’s full impact on the chamber music genre. He changed forever the nature of the violin and piano sonata. 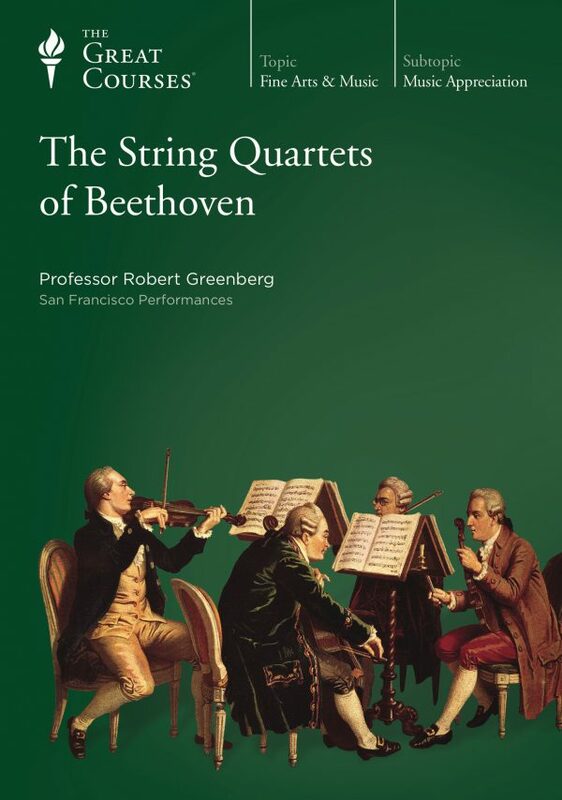 He essentially invented the piano trio, piano quartet, and string quintet as we understand them today. His Haydn Quartets reached a range and intensity of expression that would not be achieved again until Beethoven 20 years later.